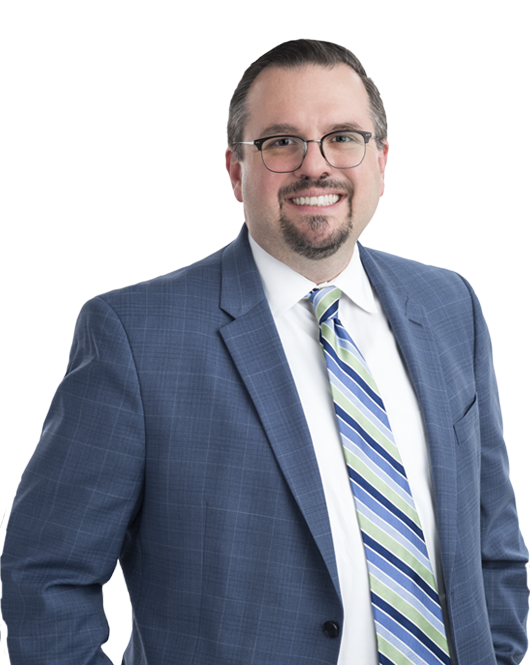 Jason Workmaster focuses his practice on government contracts-related litigation, including contract claims and disputes, bid protests, and civil False Claims Act (FCA) cases. He has represented a host of clients in these types of cases before the boards of contract appeals, the U.S. Court of Federal Claims (COFC), the Government Accountability Office (GAO), and U.S. District Court. He also routinely assists clients in responding to government audits and investigations. A former partner in the highly-regarded McKenna Long & Aldridge government contracts practice, Mr. Workmaster is recognized as an expert on a wide range of government contracting issues – including contracting on the battlefield, cost allowability, the Cost Accounting Standards (CAS), contract funding, requests for equitable adjustment, the General Services Administration (GSA) Schedules program, and the Trade Agreements Act (TAA). He also is a recognized leader on FCA issues and has appeared on NBC's The TODAY Show and Canadian TV's National News to discuss the highly publicized FCA case against the cyclist Lance Armstrong. Representing contractors before the COFC, the Armed Services Board of Contract Appeals (ASBCA) and the Federal Aviation Administration's Office of Dispute Resolution for Acquisition (ODRA) in complex contract disputes involving terminations for convenience, requests for equitable adjustment, wartime contracting, and cost allowability. Representing contractors in COFC, GAO, and state and local bid protests challenging, or defending, agency award decisions. Representing contractors in stay override cases before the COFC. Defending contractors in U.S. District Court in FCA cases involving issues relating to the GSA Schedules program and to wartime contracting in Iraq. Representing contractors in size protests before the Small Business Administration (SBA). Representing contractors in U.S. District Court and before the London Court of International Arbitration (LCIA) in commercial disputes relating to work for the Government. Conducting internal investigations regarding potential fraud allegations and contract compliance. Assisting contractors regarding the government's mandatory disclosure program. Assisting contractors with responding to Defense Contract Audit Agency (DCAA) and GSA audits. Preparing requests for equitable adjustment and certified claims. Conducting due diligence reviews relating to the acquisition of government contractors. Drafting teaming agreements and subcontracts. Kellogg Brown & Root Services, Inc., ASBCA Nos. 56358 et al., 17-1 BCA ¶ 36,779. Kellogg Brown & Root Services, Inc., ASBCA No. 59557, 15-1 BCA ¶ 35,865. Kellogg Brown & Root Services, Inc., ASBCA Nos. 56358 et al., 14-1 BCA ¶ 35,639. United States v. Kellogg Brown & Root Services, Inc., 284 F.R.D. 22 (D.D.C. Aug. 31, 2012). Kellogg Brown & Root Services, Inc., ASBCA No. 56358, 12-1 BCA ¶ 35,001. United States ex rel. Ubl v. IIF Data Solutions, 650 F.3d 445 (4th Cir. 2011). Kellogg Brown & Root Services, Inc., ASBCA No. 56358, 11-1 BCA ¶ 34,614. Alion Science & Technology Corp. v. United States, 74 Fed. Cl. 372 (2006). Alion Science & Technology Corp., B- 297022.4 et al., 2006 CPD ¶ 146. Europe Displays, Inc., B- 297099, 2005 CPD ¶ 214. Alion Science & Technology Corp. v. United States, 69 Fed. Cl. 14 (2005). Lockheed Martin Simulation, Training & Support, B- 292836.8 et al., 2005 CPD ¶ 27. Lockheed Martin Information Systems, B- 292836 et al., 2003 CPD ¶ 230. ITT Avionics Div., ASBCA No. 52468 et al., 03-1 BCA ¶ 32,238.